Green Field Village 1 is a developed village with 24-hour security, communual swimming pool and is very well maintained. The village comes with easy access to highway 36 and motorway 7, close to local restaurants and markets. 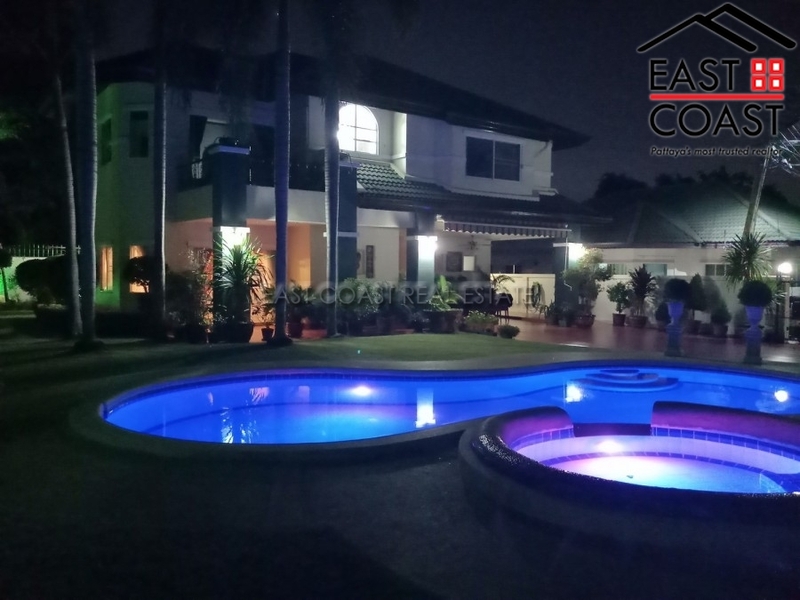 With Pattaya's main attractions close by such as the Crocodile Farm, the Ice-land, Sheep farm and adventure centers, this is a property of interest. This stunning house is situated at the end on the street providing a lot of place for a private swimming pool and private garden. This house is now on the market for sale and comes: fully furnished, fully air-conditioned, 3 ensuits, 4 bathrooms, large dining and living area, beatiful european kitchen, spacious parking for 2-3 cars and storage rooms. Title deed is in company name, for sale now at 7.95 Million Baht. This is the place to be so contact us now!